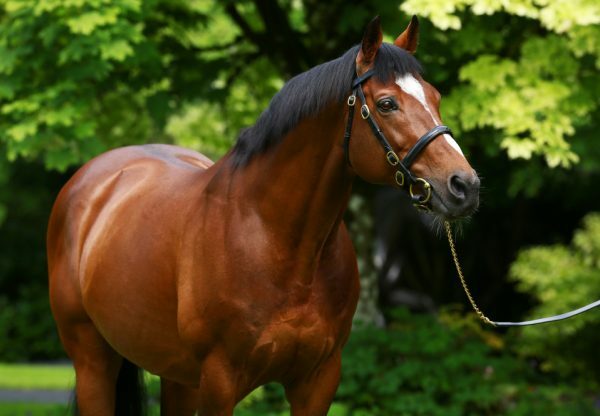 Even by his own amazing standards, it has been an unforgettable week for Galileo who - following the victory of Minding (3f Galileo-Lillie Langtry, by Danehill Dancer) at Goodwood on Saturday - has sired the winners of three of Britain’s biggest Group 1 events in eight days. 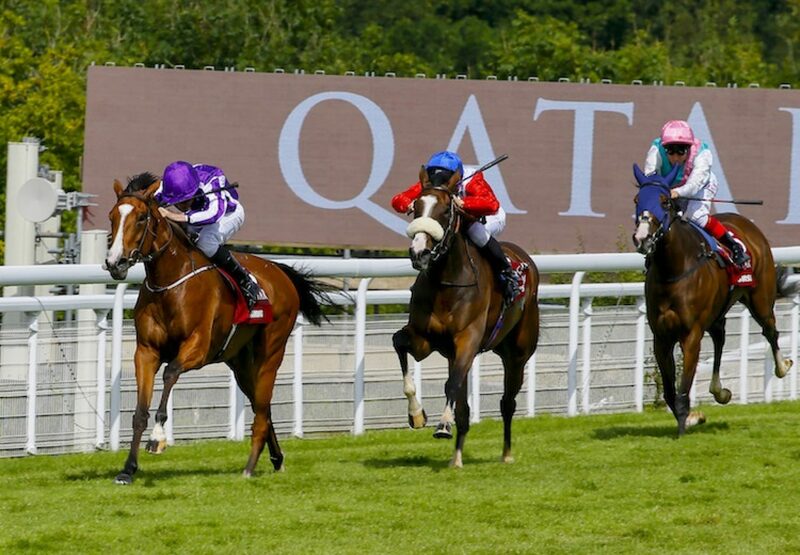 It kicked off at Ascot last Saturday when globetrotter Highland Reel (4c Galileo-Hveger, by Danehill) won the G1 King George VI & Queen Elizabeth Stakes, then continued on Wednesday when French 2,000 Guineas hero The Gurkha (3c Galileo-Chintz, by Danehill Dancer) captured the G1 Sussex Stakes in great style. The run continued on Saturday when Minding, the world's joint best-three-year-old filly beforehand, secured her sixth G1 success in the G1 Nassau Stakes, Europe's richest race for fillies and mares. Trained by Aidan O’Brien and ridden by Ryan Moore, the daughter of Galileo travelled well throughout the 1m 2f contest but met slight trouble in the straight after being snatched up and dropping to last. However, Minding showed her star quality to grind out victory after taking up the lead. The 1/5 favourite found plenty all the way to the line to record a a length and a quarter victory from Queen's Trust . A delighted O’Brien said: "She was very well coming into the race. We knew it was going to be a small field today and that it was going to be tactical. It was rough enough for her but Ryan negotiated it brilliantly and got through it. "She is a great traveller, she quickens very well, she stays very well. She looks after herself when she gets to the front. She is thriving and she has a great mind. 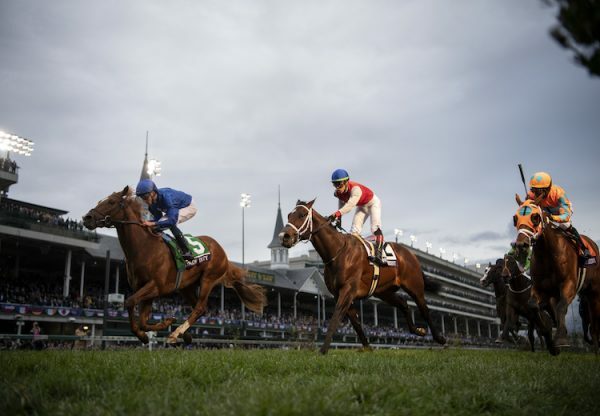 She is an unusual filly who can cruise, relax and quicken. She has always been a big powerful filly but physically she is doing very well. She was big, strong and powerful today." Talking about future targets, O’Brien remarked: "Obviously, she has the choice of York, Leopardstown, and some of those races. She could have a rest and maybe go to France, so she has a lot of options open to her now. "She is very versatile. A mile, a mile and a quarter, a mile and a half - it all seems to come alike to her. She knows when she is asked to go and only does what she has to do. She is very professional, which is marvellous and what you look for in a horse. "This is a great filly. She has danced every dance. 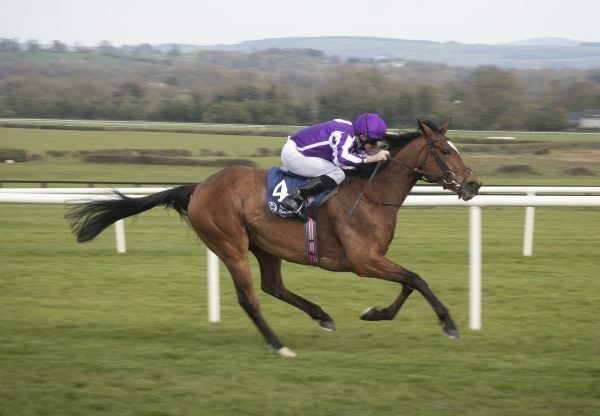 She was special as a two-year-old, won well in the 1,000 Guineas and has kept on progressing.” Moore admitted that Minding would be right up with the best fillies he has ridden and added: “Obviously we think the world of her. She has got an awful lot of class, she only does what she has to do and that's why she is able to keep winning. "She has run in seven Group 1s in a row now and won six of them - she is a very special filly. She's won them all from a mile to a mile and a half - she always does what we ask of her. 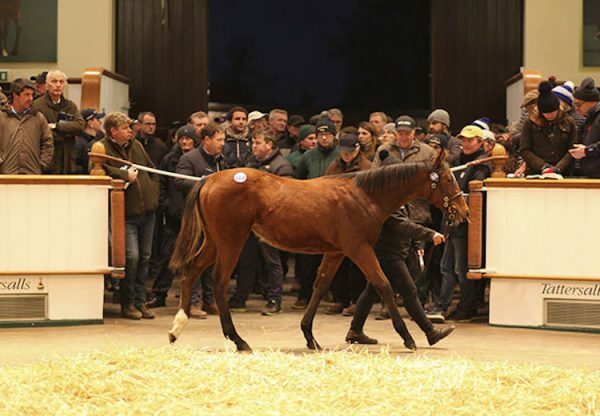 It's hard to say quite how good this filly is because she is doing it over a variety of trips and she only does what she has to do.” Minding along with stable mates The Gurkha and Highland Reel is owned by Mrs John Magnier, Derrick Smith and Michael Tabor.